A prestigious new development of 24 superb family homes located in a highly sought after residential location within an easy distance of Wexford town. 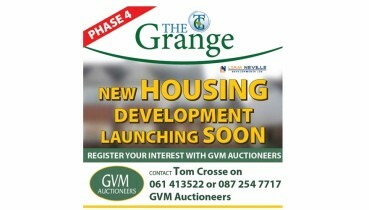 This scheme will comprise of 3 and 4 bedroom detached, and semi-detached properties which will offer a choice for those who wish to purchase their first home or for an expanding family to trade to a larger home. 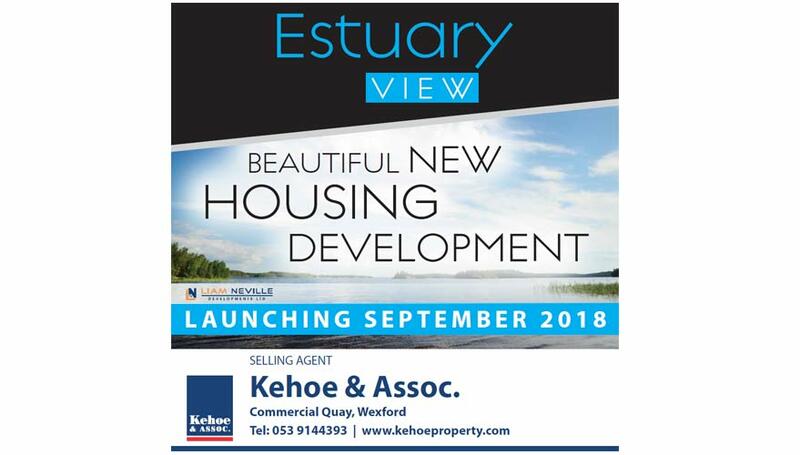 Estuary View benefits from this enviable location in Crosstown which is directly fronting the R741, just 1 km from Wexford Bridge and within walking distance of all amenities in Wexford town. 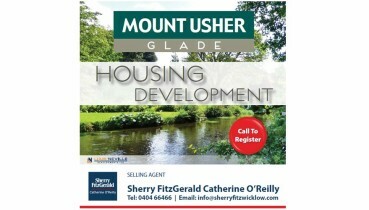 This high-profile development is in a most accessible location on the Wexford to Castlebridge road. It is only a gentle stroll to the Riverbank House Hotel, Ferrybank swimming pool, Kaats beach, and also a short drive from the Wildlife Reserve at Ardcavan and beautiful forestry walks at Eden Vale in Castlebridge. It is also accessible to Curracloe with one of the finest beaches in the country together with the Raven forest. The location of ‘Estuary View’ allows purchasers to indulge in culture, community, and the beautiful landscape of the town, and its surrounding.